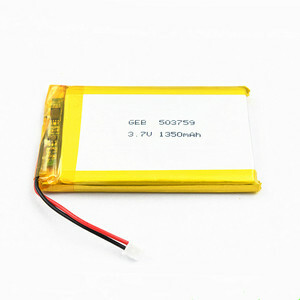 Item Rated Performance Remark 1 Rated Capacity Typical 1200mAh Discharge at 0.2C BBB 5 BBB A after standard charge fully. 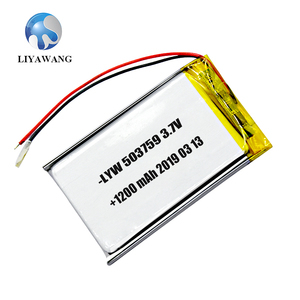 (m W ) &le;45m &Omega; 7 Standard Charge Constant Current 0.5C BBB 5 BBB A Constant Voltage 4.2 0.01 C BBB 5 BBB A cut-off Charge time : Approx 4.0h. 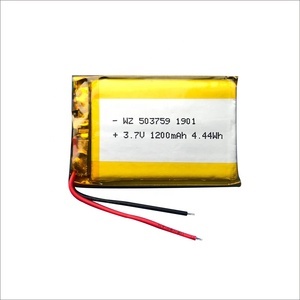 8 Standard Discharge Constant current 0.2 C BBB 5 BBB A end voltage 3.0 9 Fast Charge Constant Current 1C BBB 5 BBB A Constant Voltage 4.2V 0.01 C BBB 5 BBB A cut-off Charge time : Approx 2.5h. 2. What is the primary battery and secondary battery9 The primary battery refers to the battery that can only discharge and is not rechargeable. If the batteries are stacked on top of each other or Mixed, the resulting short circuit can lead to heat generation, leakage, bursting and, eventually fire. The heat generated by a short circuit inside the batteries may lead to bursting or If disposed of in fire, batteries may burn violently. 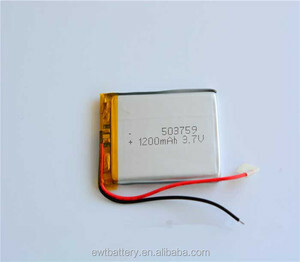 Alibaba.com offers 630 503759 battery products. About 97% of these are rechargeable batteries, 1% are digital battery. 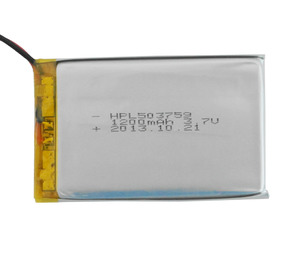 A wide variety of 503759 battery options are available to you, such as li-polymer, li-ion. 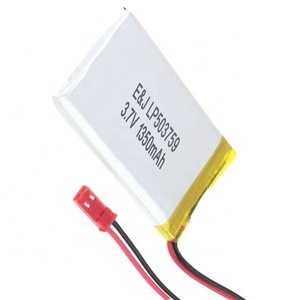 You can also choose from 3v, 4.5v. As well as from free samples, paid samples. 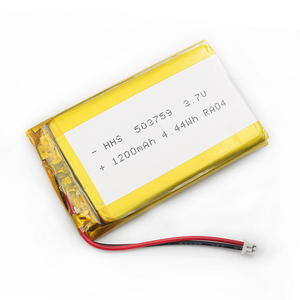 There are 630 503759 battery suppliers, mainly located in Asia. 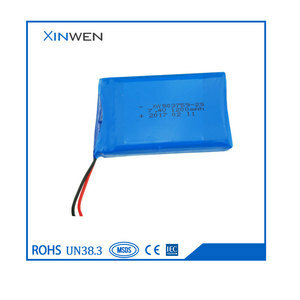 The top supplying country is China (Mainland), which supply 100% of 503759 battery respectively. 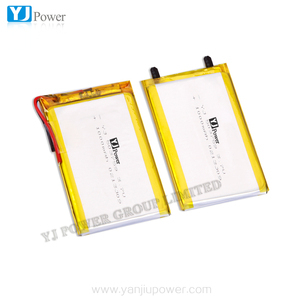 03759 battery products are most popular in North America, Western Europe, and Northern Europe. You can ensure product safety by selecting from certified suppliers, including 283 with ISO9001, 25 with Other, and 11 with ISO14001 certification.